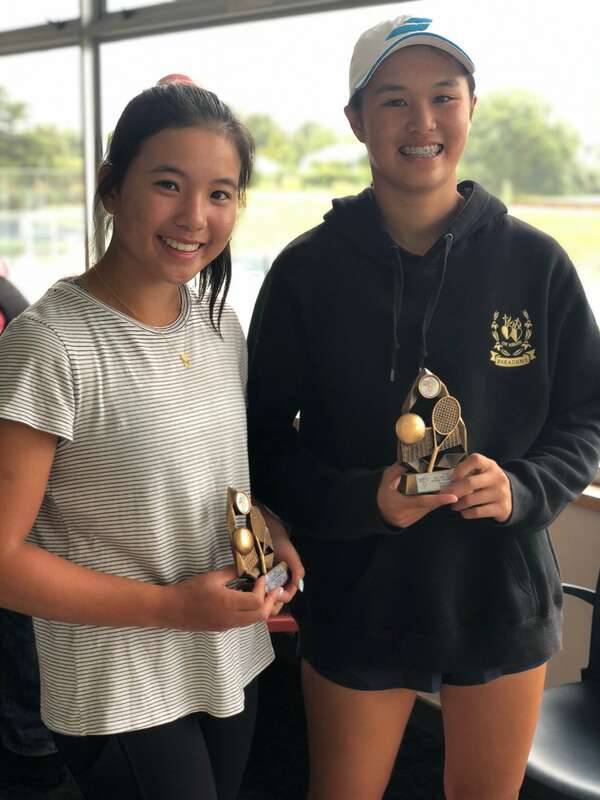 Elyse Tse and Charlotte Tse played in the Tennis Junior Championships held in Christchurch over the summer holidays. 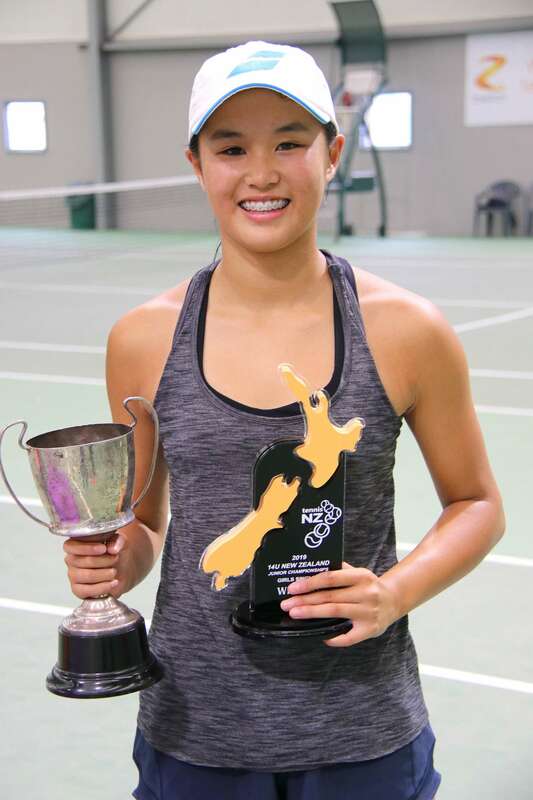 Elyse won the Singles Title and has become the New Zealand 14U Girls National Champion. Earlier in the week, both Charlotte and Elyse played off against each other in the finals of the Mixed Doubles. 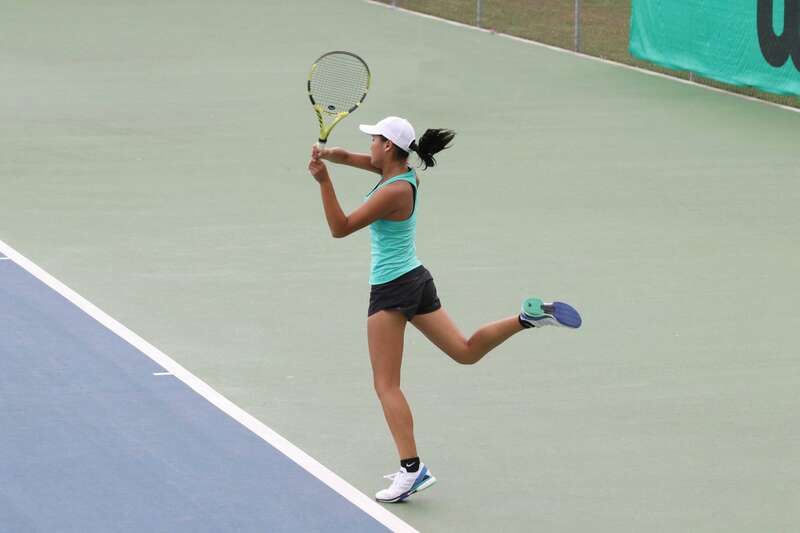 And along with their respective partners, Elyse won the 14U Mixed Doubles Title with Charlotte becoming the runner up.  Charlotte and Elyse teamed up together in the Doubles competition, where they reached the semi-finals but unfortunately narrowly loss to end up third equal. Overall a very successful campaign after a lot of hard work from the girls, well done!